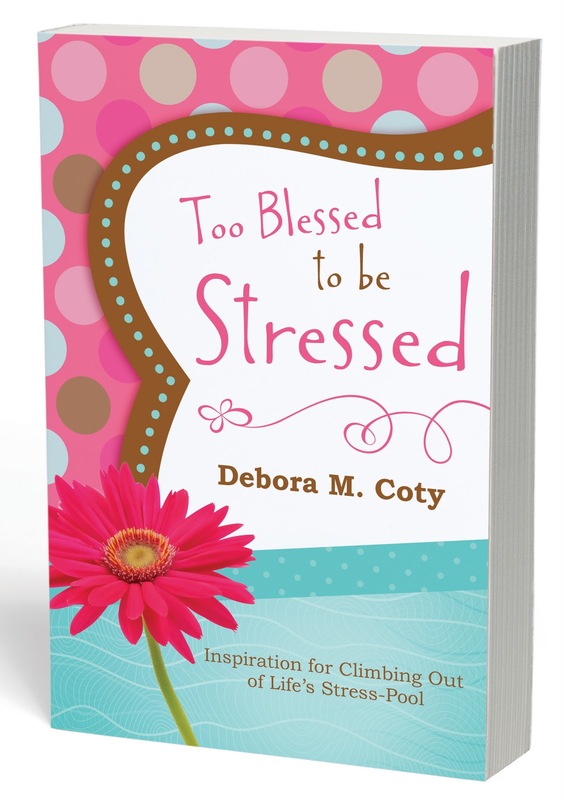 The Best Books Ever: Too Blessed to be Stressed Blog Tour + Kindle Giveaway! Too Blessed to be Stressed Blog Tour + Kindle Giveaway! I really enjoyed this book! It was hilarious! I found myself going beyond a chapter at a time- not pacing myself. I also read a few of the stories to my husband- he had to know what was so funny that it was making me snort I was laughing so hard. This book claims to give practical steps for peace and stress relief. What the author doesn't mention is that the stories themselves are a great stress reliever- laughter is definitely the best recipe for stress! Each story is followed by a bible verse and a handful of thought provoking questions. It is simple, easy, and what it claims to be- stress-free. This would be a fantastic gift for anyone who is feeling stressed out or going through a hard time. This would be a great stocking stuffer, basket stuffer, or surprise gift to anyone- young or old. funny stories, handing out some decom-stress tips, and giving away tons of great stuff! August 25th at 5:00 PM PST (6 PM MDT, 7 PM CDT, & 8 PM EDT).